The biggest shake up in pensions legislation in the last 50 years is about to take most employers large and small by surprise. 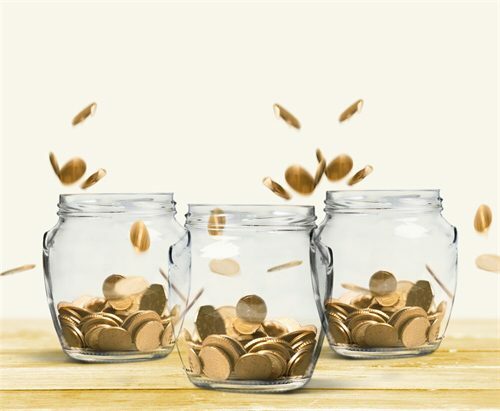 The requirements for implementing the automatic enrolment of workers into workplace pensions and the fines that will be levied if employers fail to comply are onerous and potentially expensive. The clock is ticking for your workplace pension review! It can take around 6 months to prepare!